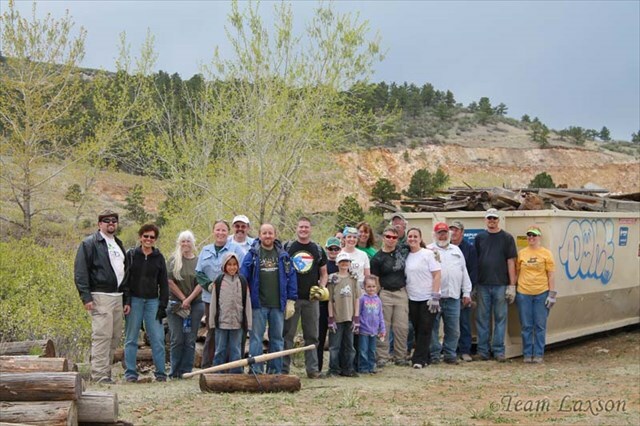 The 10th Annual Cache In Trash Out Weekend is scheduled for April 21st and 22nd, 2012. Did we mention that we also have a bit of fun while we're at it? 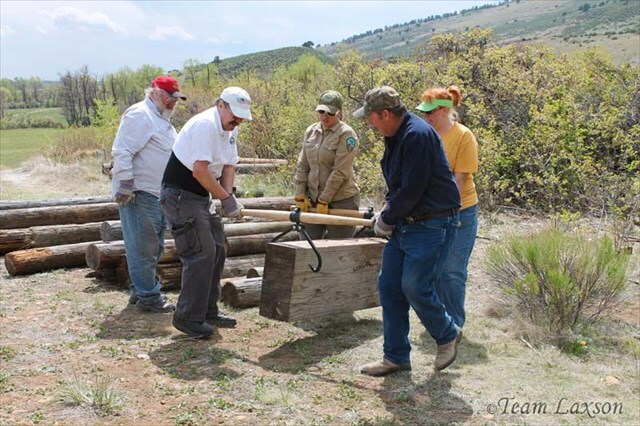 The CITO Forum allows you to post a public question so that any geocacher can help. Download a CITO logo for your use on event pages. Interested in CITO merchandise and apparel? Visit Shop Geocaching. Visit the dynamic image gallery. To add your own CITO Event(s) to the schedule: use our online form and specify your cache type as a Cache In Trash Out Event. Events can be posted up to three months in advance. Make sure to include all of the important event information so that attendees know where to meet, what to bring and what resources will be available. Oh! Time to bring out the old double dog dare! Who can build the highest pile? Who can recycle the most garbage from a park? Who can raise the most $ from picking up cans, to buy hamburgers and hot dogs, for your event? Who will take the dare? It's your world, let's leave no trace, and CITO whenever we can. Thanks to all the geocachers that give their time and energy to this worthy project! I'm daring you to do your best. I'm already planning a CITO event in Coos Bay, Oregon so, I will take the double dog dare! Will there be a souvenir for the weekend? I dare anyone to plant more trees than us!!! http://coord.info/GC3BD3B Congratulations to all the cachers that have helped out with our tree plants this is our third year in a row, bringing the total number to just over 2000 trees planted by you ... well done! There are no plans for a souvenir, but there will ne a souvenir for Leap Day. You can find out more right here! I love the tree planting idea! Met with our Director of Parks & Rec here and am planning an event in SW Indiana. I will be camping with my cub scouts that weekend. I know that they have a bunch of trees to plant at camp, but it would not be an event. BSA property. That doesn't count does it? Everything counts, in the grand scheme of things! Excellent responses so far. Thank you all! I will ,hopefully, be attending my first CITO event this year. Im just lucky that its the park i always hike in that the event is happening in. While not available that weekend, I'm looking into the idea of a CITO on Memorial Day. I'm hoping that maybe I'll get some out of town camper/cachers to join us locals for some cleanup. Suggestions or ideas? This will be our local group (TAG--Tulsa Area Geocachers) 10th annual as well. I didn't know this was the 10th official annual. I started in 2006, well after the CITO that year, but even though a lot (most) of the names have changed, I'm glad our group has kept it going. There are probably a bunch of groups that have had one every year, but I was surprised that our little (medium) sized town in Oklahoma was on board since the beginning. I can only think of two that are still active, but several of the founders around here were around within the last couple of years. Maybe we'll get them back at a later date. This will be our local group (TAG--Tulsa Area Geocachers) 10th annual as well. Thanks, M 5. We have been involved with the TAG events every year since 2005 and helped organize the CITOs since 2008. 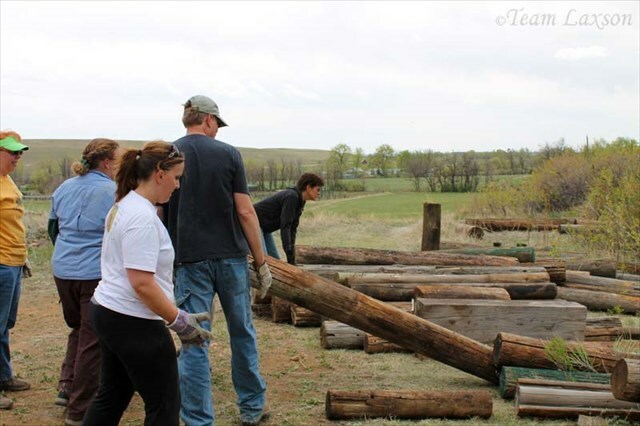 A great way to give back to the community and keep the park services friendly to us! Any word on Official CITO Sponsors this year? Participants love give-aways! Got mine posted ! Does anyone know of a CITO/Earthday bookmark list? Good luck everyone! We bumped our CITO up a weekend due to county resources. Looking forward to seeing some images from you guys too!